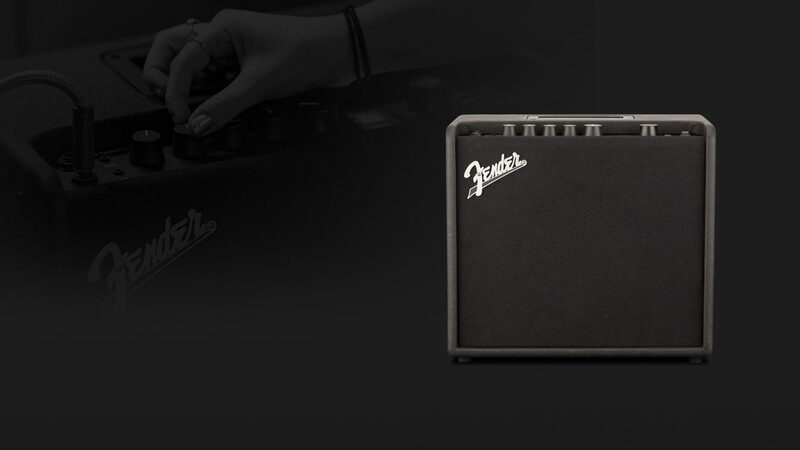 Experience Fender firsthand at a store near you. 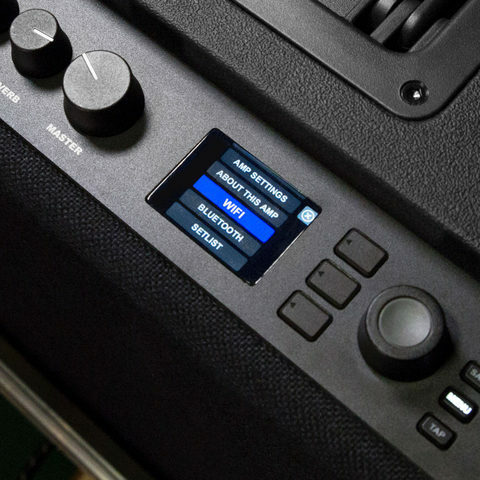 Mustang GT digital amps can easily recreate classic tones or create brand-new, never-before-heard sounds. Our new algorithms have even higher fidelity and more realistic response, along with more signal path flexibility so you can move effects anywhere in the signal chain for creative exploration. 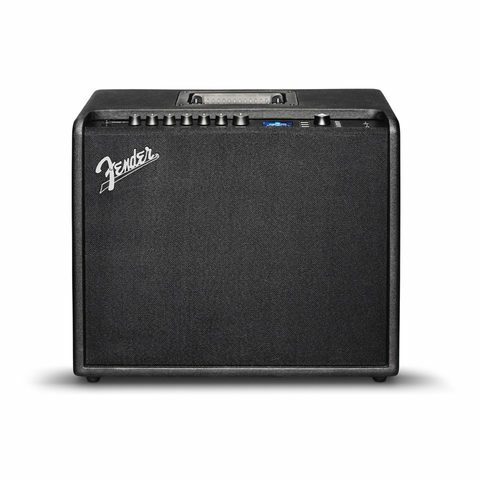 Our updated amp models let your instrument’s voice and the expressive nuances of your playing come through, reacting just like the originals to your every move—lighten your attack to “clean up” your sound or dig in to make it grunt or howl. 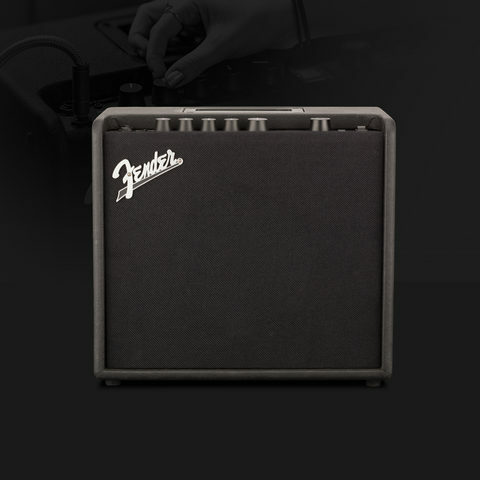 The free, exclusive Fender Tone app adds one-touch control to the Mustang GT’s power and connects to Fender Digital for learning and sharing presets. 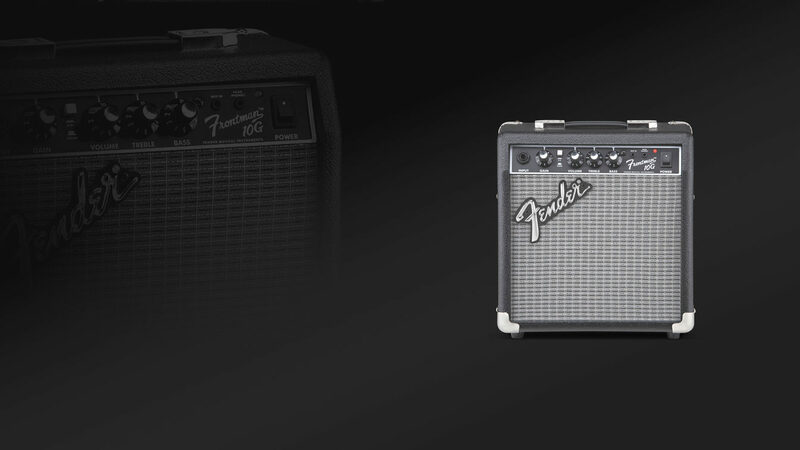 Fender Tone makes it easy to upgrade the Mustang GT series’ already impressive capabilities, adding even more power and presets created by Fender artists and players just like you. 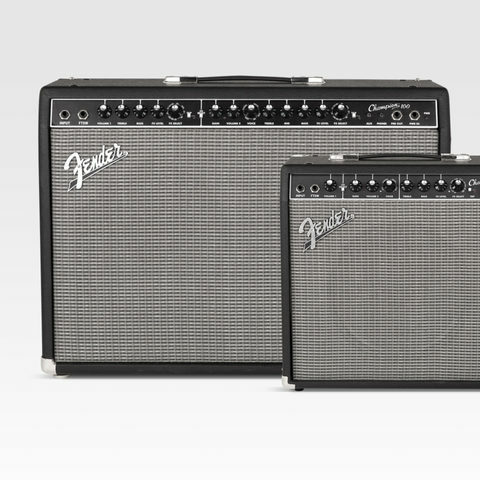 Our ever-evolving connected amps just keep getting better. 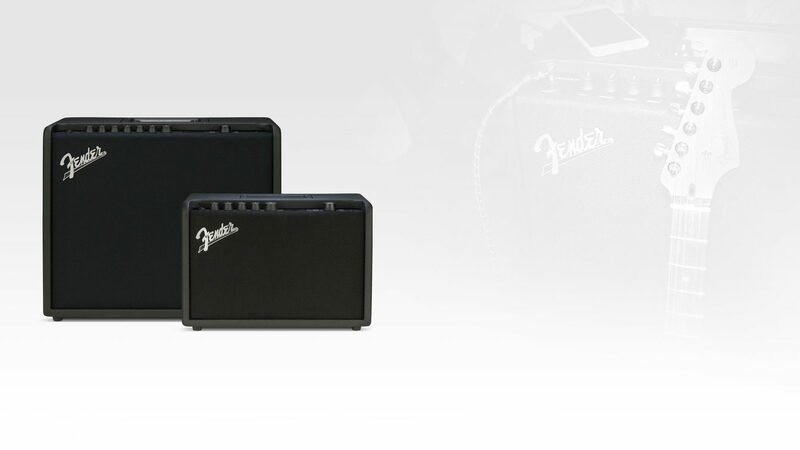 State-of-the-art digital and wireless technology combine to create our best-sounding digital amplifier – now with all new amp models, effects and presets. Mustang GT is all about connections: to your phone, Fender artists, a community of players and a new world of creative possibilities. Ideal for beginners and students, Mustang LT25 features a super-simple user interface and a collection of 30 presets covering a wide range of music—a “greatest hits” of electric guitar tones. 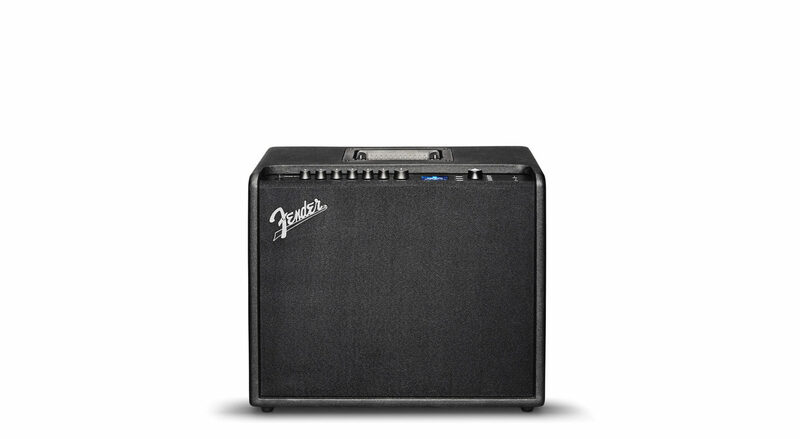 It’s the perfect practice amp for home or office. 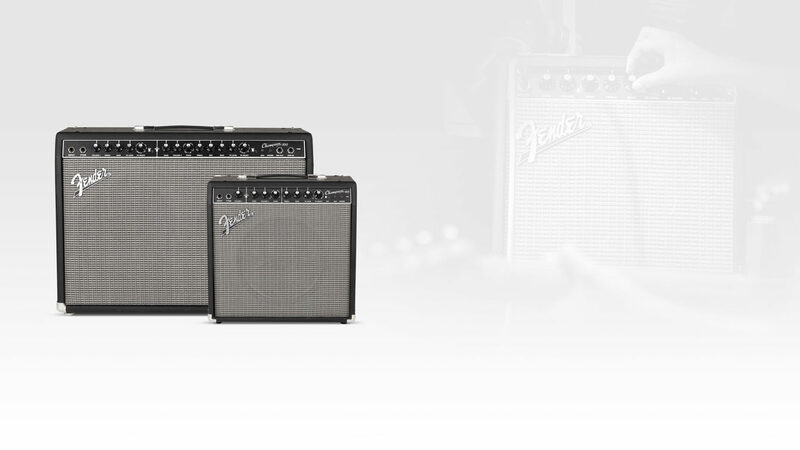 Capturing Fender tone and tradition in one simple-to-use, reliable amplifier that can move from lesson room to performance stage, Champion amps are a great introduction to Fender amplification. 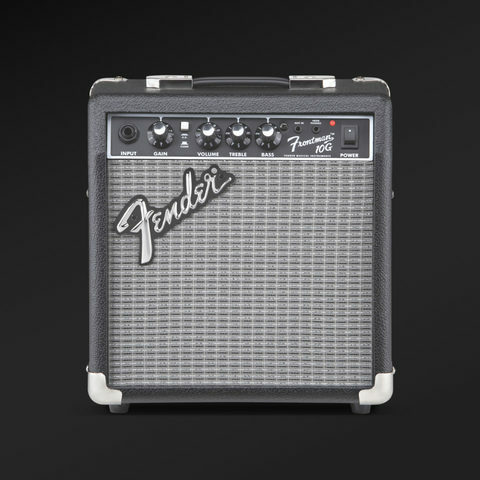 Packing all the practice essentials you need into a portable package that’s great for lessons or rehearsal, the Frontman is there to help you find your sound while retaining timeless Fender vibe.